My personal picks with one caveat: these books may not have been published in 2014 but that’s when I got around to reading them. 1. 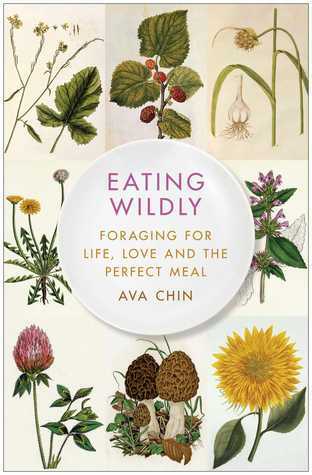 Eating Wildly: Foraging for Life, Love and the Perfect Meal by Ava Chin – At first, I was disappointed that this was more memoir than how-to forage guide but I quickly got over that. Ava Chin uses her childhood, love for family and traditions, and coming to terms with her past quite beautifully as a backdrop to how her love for foraging and food fits into the whole scheme of things. This was one of my favorite and more memorable books I read in 2014, not just among food and gardening type books. I struggle with winter in NY for many reasons ,one being that it’s a sad time for gardening. So very sad. 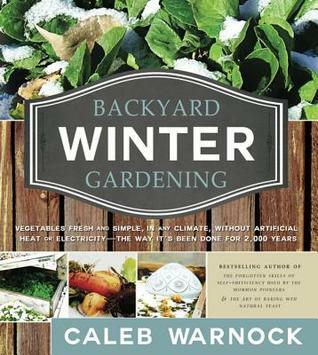 I’ve been looking for low cost ways to extend our gardening season and this book covered all I needed to know. Even though a lot of methods seem to be more practical for traditional large scale/ large space gardens, it would be quite easy to adapt to fit alternative garden spaces. There’s also good info on food storage for the winter. Can’t wait to put some of the ideas in this book into practice. 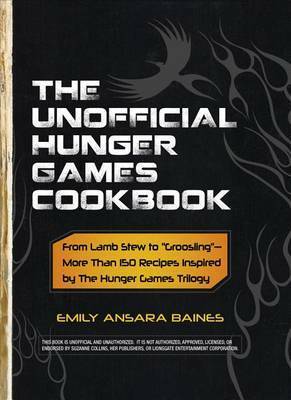 I took this out of the library thinking it would be cute -neato to have a Hunger Games themed dinner some night (I have kids,you know) but I ended up legitimately loving this book as an actual practical cook book for anyone who is a fan of foraging,hunting, and frugal meals. There are some more decadent recipes,too, but they aren’t complicated or require much in the way of ingredients that would be hard to come by. As far as book tie-ins go, this was genuinely well thought out and a perfect compliment. by Erin Gleeson – This is one of the most beautiful books I’ve ever seen. It’s a little like holding a well designed food blog in your hands but it’s more creative than that. It has an art journal feel to it. The recipes are all truly simple vegetarian recipes. Nothing fussy or elaborate. One of my biggest criticisms of v egetarian cookbooks is that they are often way too complicated and require ingredients you have to go on gourmet supermarket hunt for (after you’ve googled what the hell it is you’re looking for). Not the case with this one,thankfully. 5. One Acre Homestead by Sara Simmons McDonald – The author assumes that if you’re reading her book , you probably know how to garden and homesteading basic ,so this isn’t really a beginner’s guide but more of a “This is how I did it and all the ways I screwed up and what I learned,too” . Inspiring for someone who has an acre of land who wants to achieve self-sufficiency and food sovereignty. I don’t really do resolutions but maybe for 2015, I’ll try to do more complete book reviews on a regular basis. I was thinking about doing a Cook the Book series, maybe. That could be fun. I do manage to update my Good Reads when I’m done reading things. You can follow me over there: Goodreads! I am adding these to my wishlist for my upcoming 40th birthday. I feel like I should get 40 books. Thanks for your reviews! That would make the best birthday ever! Fantastic! 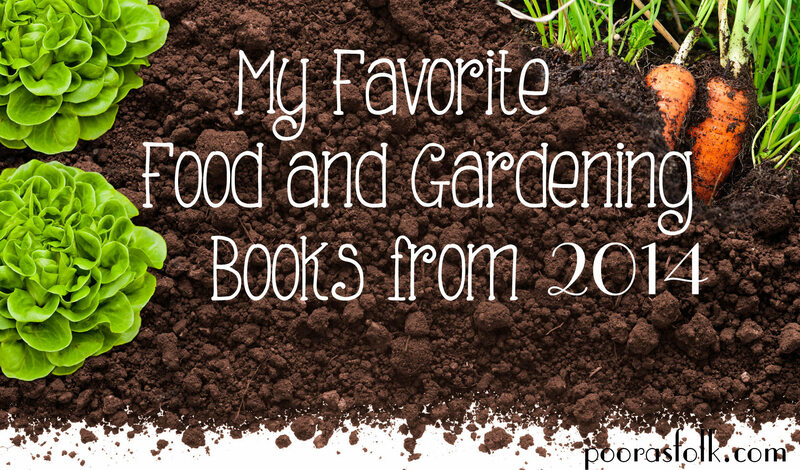 I hope you get a chance to check out all of these worthy books, as well as Eating Wildly. Happy birthday! Great list! I’ll be sure to check these out of the library if I can find them all. Have you read Fresh Food from Small Spaces: The Square-Inch Gardener’s Guide to Year-Round Growing, Fermenting, and Sprouting by R.J. Ruppenthal? I really liked what I could recall of it. It’s been a while since I’ve read it. I don’t think I have! I’ll have to check it out. 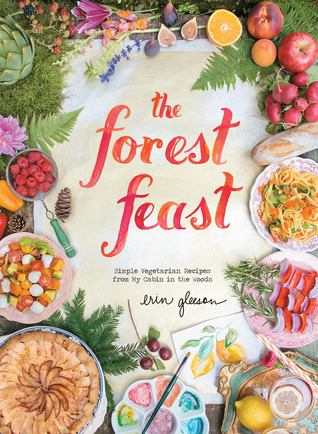 I just got The Forest Feast out of the library today, and it is gorgeous! I really like that the recipes are simple too, and I can’t wait to try some of them. I haven’t heard of the Hunger Games book, my kids will love that one! I am into Fran Sorin’s Digging Deep at the moment, an inspirational book of gardening and life, fransorin.com is her site. IF you haven’t heard about her then I think you are missing out! So wonderful that Eating Wildly made this great list! Some of these like the Forest Feast, I knew, but others are new to me. Thank you for the book tips (and the love).